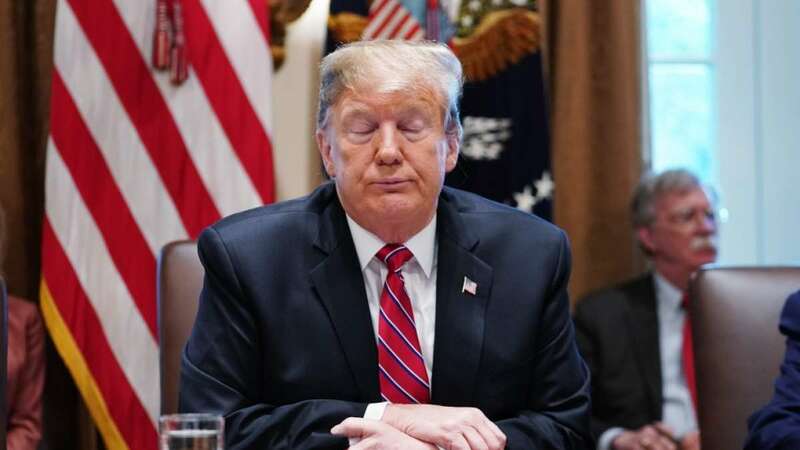 Washington : A news report has quoted the United States of America President Donald Trump sharing his disappointment over the border deal. "I’m not happy about it. It’s not doing the trick," The Hill quoted Donald Trump as saying on Tuesday (local time). "I’m adding things to it, and when you add whatever I have to add, it’s all going to happen where we’re going to build a beautiful, big, strong wall," he added. The bipartisan Congressional, which was made to negotiate a deal acceptable by boths the Republicans and Democrats, has announced that a deal has been struck "in principal" on funding the border security forces.